–Why are you an educator? I am an educator because I like to work with children and I love a challenge. No two days are the same, just as no two children are alike. I continue to be excited when a child breaks the code and becomes a reader or gets the concept and unravels the mystery in math . –What do you enjoy most about your career? I enjoy working with people, both children and adults. Teaching has many challenges that keep me motivated. –Years spend in the profession/district? 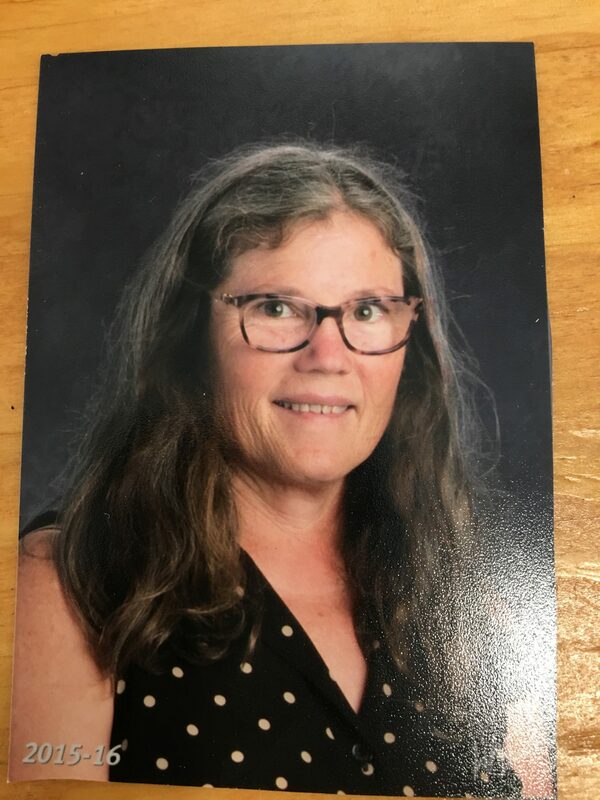 I have been a teacher for more than 15 years, and with Vacaville Unified most of that time. –What do you do in your spare/free time? My favorite free time activities are bicycling, hiking, gardening, and quilting. 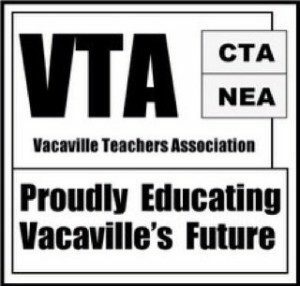 –What does being a member of the Vacaville Teachers Association mean to you? The most important part of being a member of the VTA is being a part of a team that looks out for my working conditions, salary, and benefits. VTA gives individual teachers a voice.